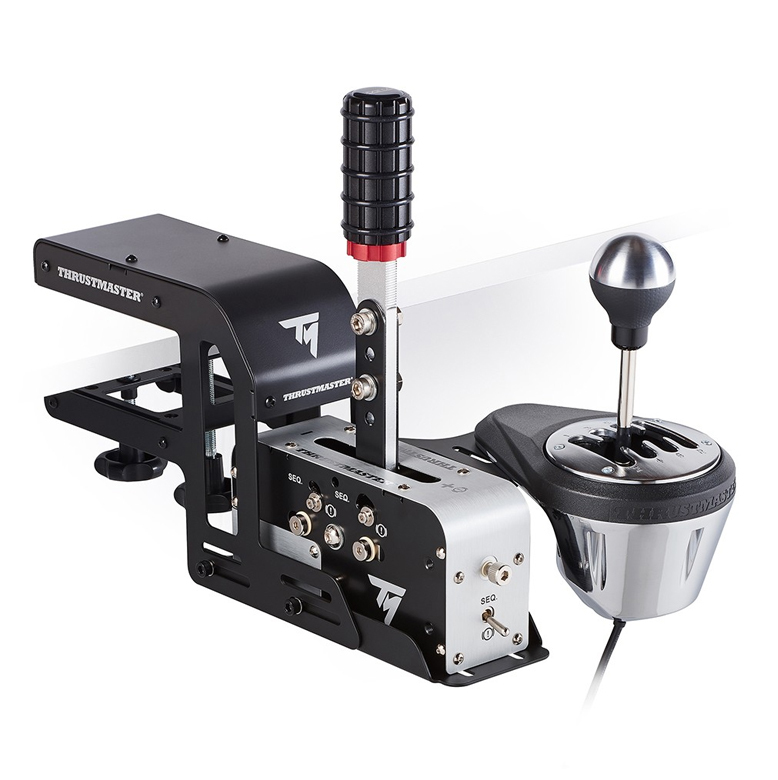 The TM Racing Clamp is designed to offer a true to life racing experience by providing a solid stand for Thrustmaster add-ons, enhancing the ergonomics and immersion of their sim racing setup. Solid structure (100% metal). A solid stand for Thrustmaster add-ons, enhancing ergonomics and immersion while driving. Simple attachment system via two tightening screws. 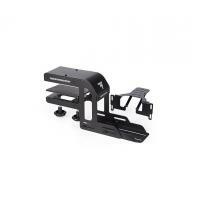 Add-ons and the clamp are adjustable in height, incline, position and depth. TM Racing Clamp, side-support bracket for TH8A shifter, set of screws and washers, Allen key, user manual and warranty information.